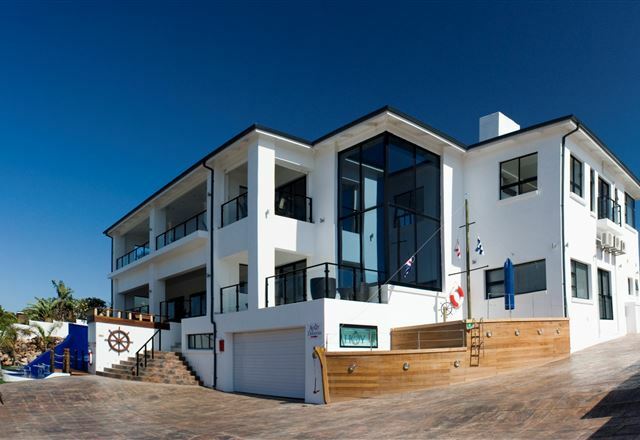 Ahoy Boutique Hotel is a brand new spacious bed and breakfast, offering elegant accommodation in a warm and relaxing nautical atmosphere. 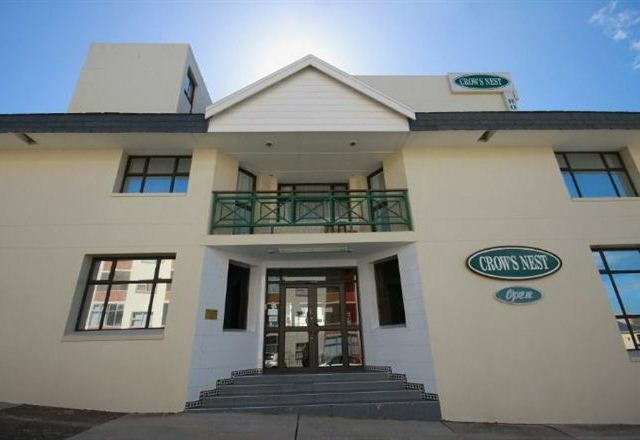 Ideal for business and pleasure, the hotel is perfectly situated as a gateway to all that can be enjoyed in Port Elizabeth area. 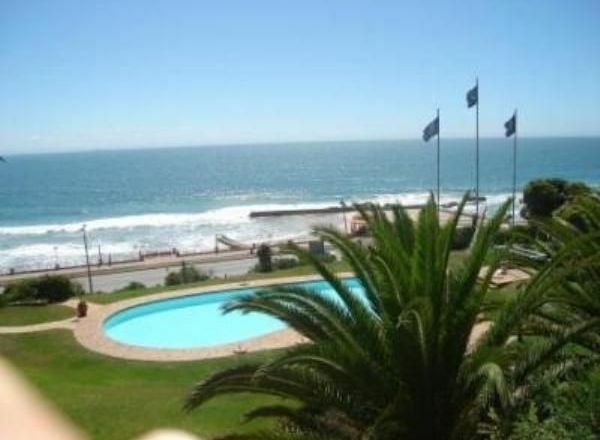 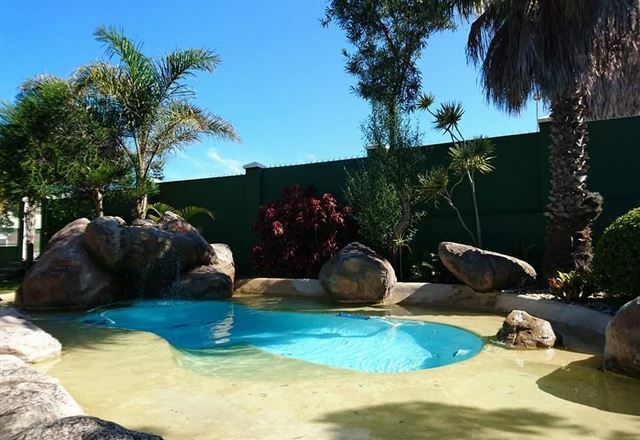 Conifer Beach House, TGCSA 4-Star Bed and Breakfast, in Port Elizabeth, South Africa, is a hidden gem closely situated to some of Port Elizabeth&apos;s most stunning swimming beaches, major beachfront attractions, as well as the city’s airport. 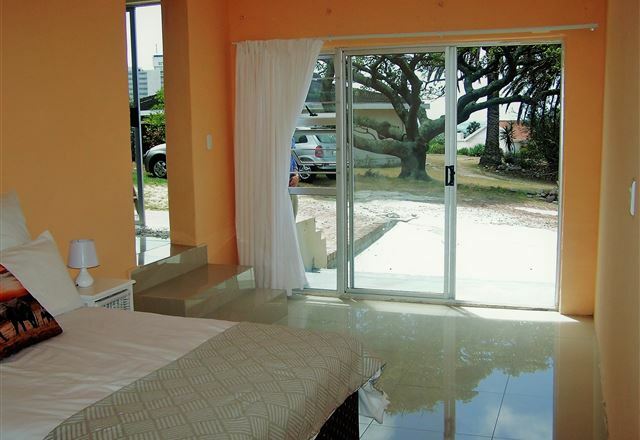 Driftsands is close to the beachfront, airport, Boardwalk Casino Complex, restaurants, shops, Addo Elepphant Park 72kms, Oceanarium and Mc Arthur Pools. 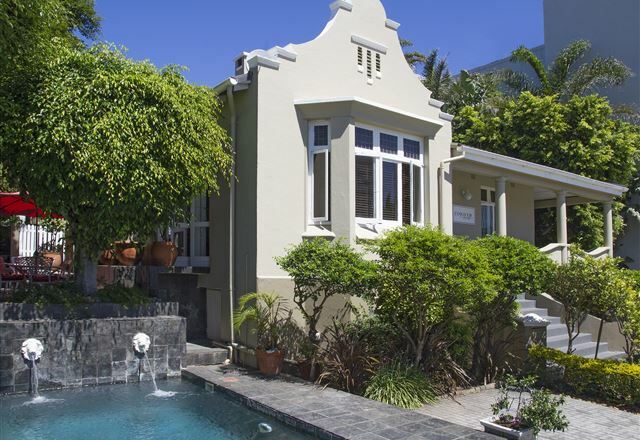 Driftsands offers the hospitality of a cosy home and is owner run with secure off street parking and a swimming pool. 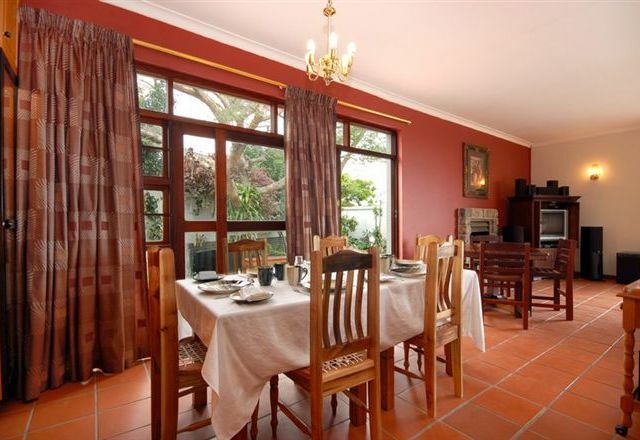 The Algoa Bay Bed and Breakfast is a small, family owned establishment situated in Ferndale Road, Humewood – just four roads up from the beachfront. 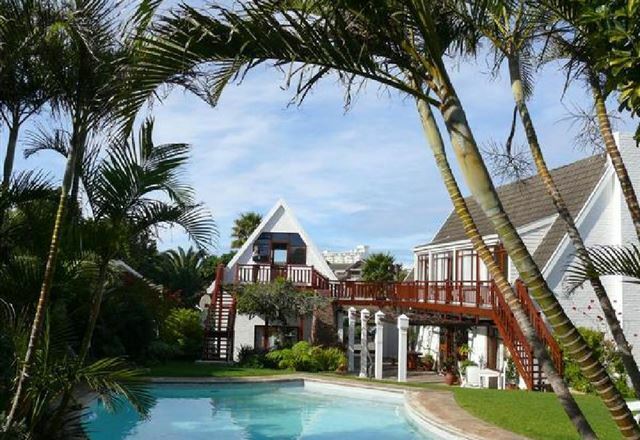 Located in the beachfront suburb of Humewood, Port Elizabeth, Lalapanzi Guest Lodge graded 4-Star in the category self-catering offers eight stylish newly built self-catering en-suite units. 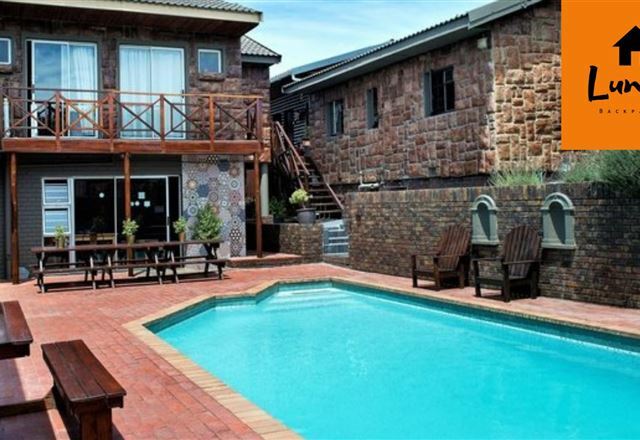 Situated in Port Elizabeth, Lavender Terrace is a lovely establishment that offers self-catering and bed and breakfast accommodation. 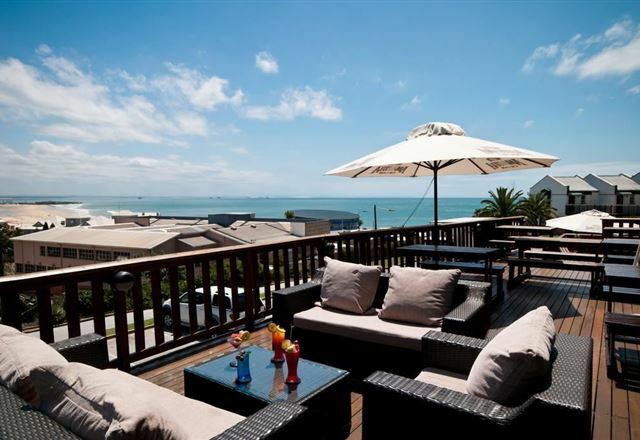 Ginny Ross, the host, makes guests feel comfortable in a quiet and secure environment overlooking the magnificent Algoa Bay. 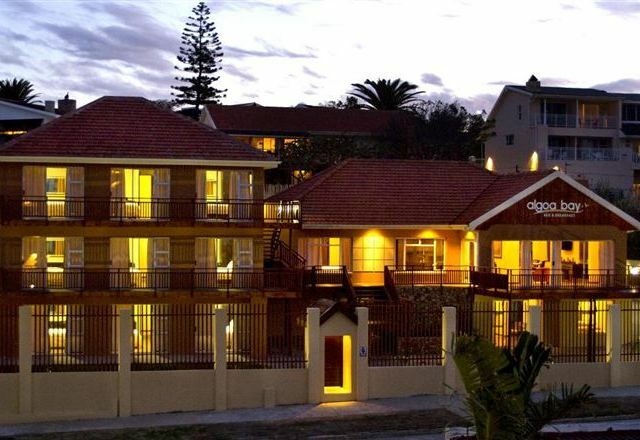 Lungile Lodge in a luxurious beachfront backpackers that boasts hight standard facilities and is only 3km walk from the beach, entertainment and nightlife. 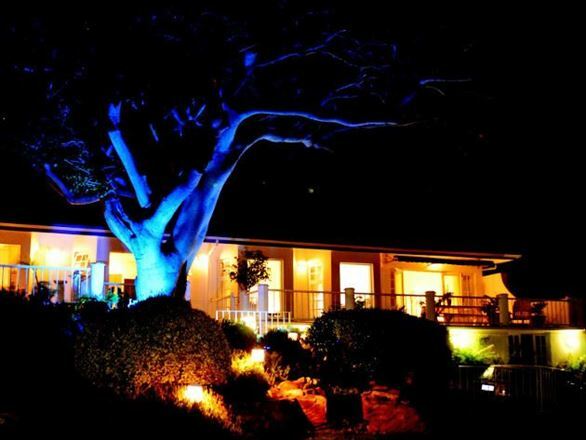 Definitely one of the most upmarket and homely backpackers in the country with a perfect location and great vibe! 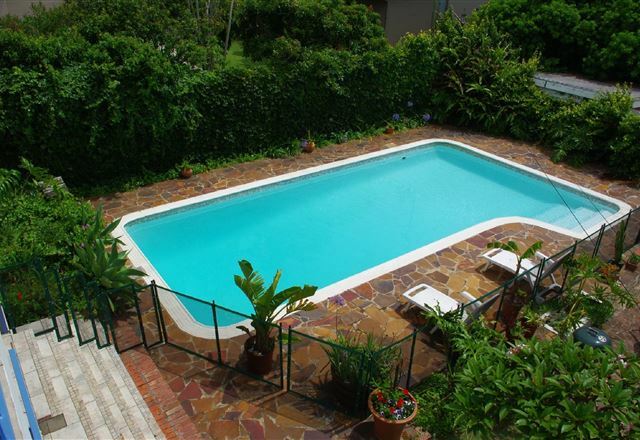 Welcome to Mount Lodge Humewood Guest House in Port Elizabeth. 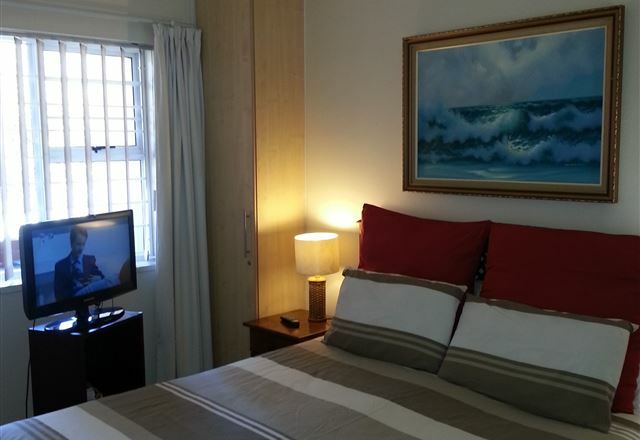 We are ideally situated for the leisure visitor, just 500 m from Port Elizabeth’s Blue Flag beaches and five minutes’ from the Boardwalk complex. 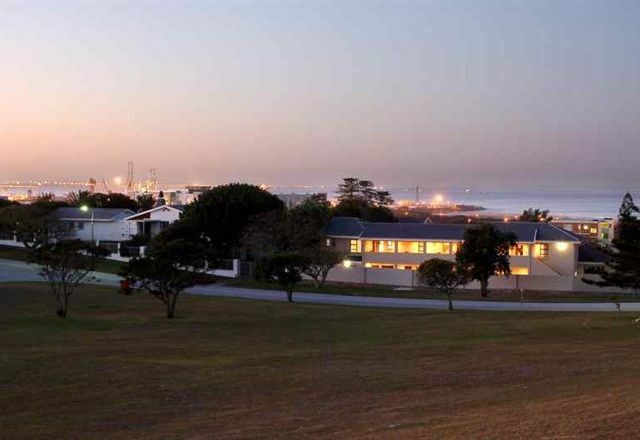 We are equally suitable for business travellers, being only 10 minutes’ drive from most business areas in Port Elizabeth. 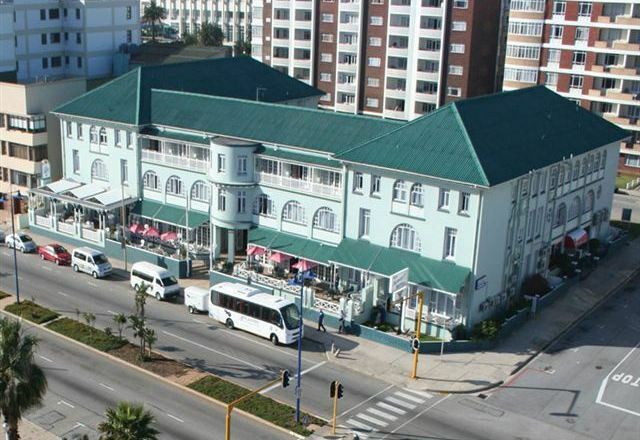 Humewood Hotel is located on the beachfront in Port Elizabeth and offers comfortable bed and breakfast accommodation near the beach. 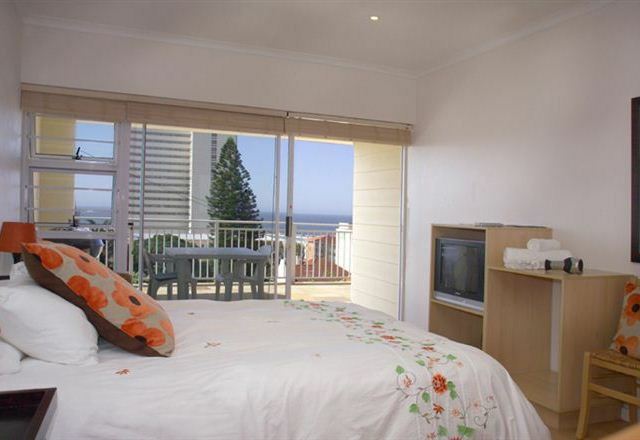 The hotel offers 68 en-suite rooms, of which 26 rooms are sea-facing. 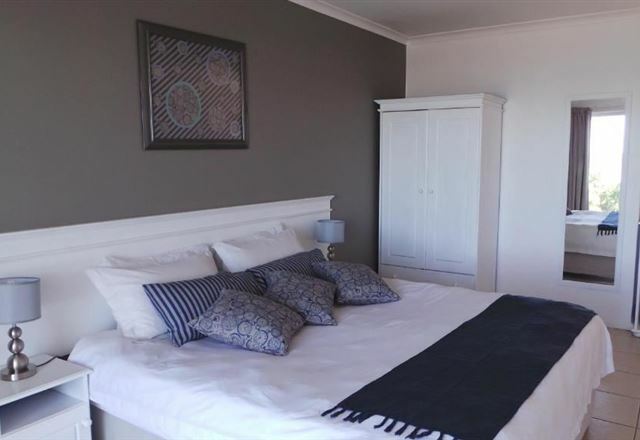 Aquamarine Guest House offers bed and breakfast as well as self-catering accommodation offering eight suites, each with its own fully-equipped kitchenette. 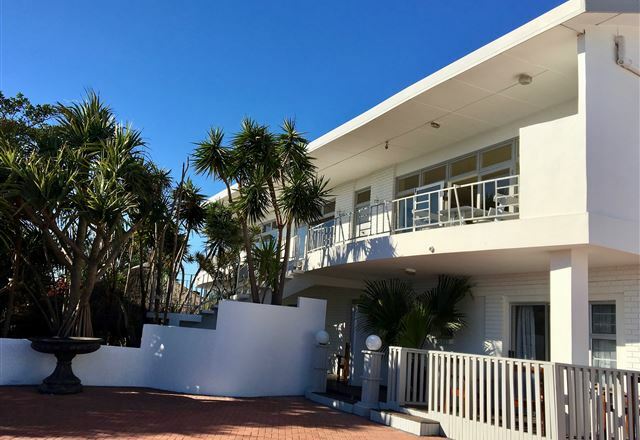 A Seaside Stay B&B offers a relaxed getaway in the heart of the beachfront to business travellers and families on holiday. 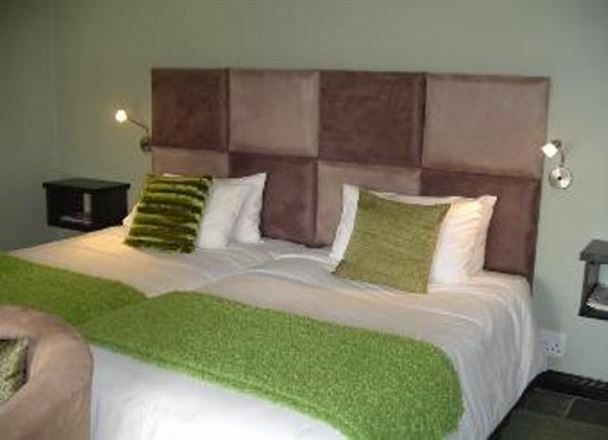 We offer comfortable en-suite rooms which overlook the garden, each having a double bed and a television with M-Net.